Gregory Dunlap, VP, Customer Operations – PSE&G | Energize! Lateesha Mars remembers when a woman with two young children in tow approached her window at the PSE&G Customer Service Center in Newark. The woman recently became seriously ill and couldn’t work. She couldn’t pay her bills. She didn’t know what to do – and she was afraid. Lateesha could see relief on her face as she learned about the payment assistance programs for which she might qualify. Not all heroes wear capes or have super powers. 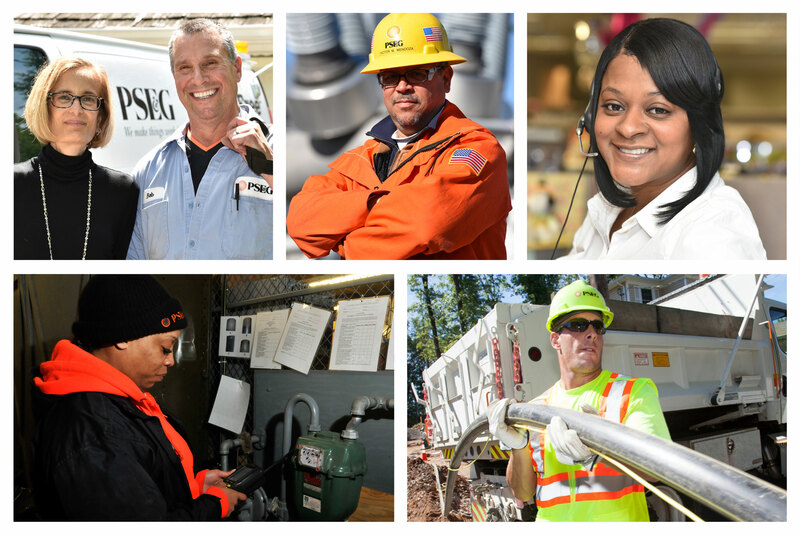 At PSE&G we have 6000 heroes – who work to keep the lights on, and New Jersey’s houses, offices and stores warm in winter and cold in summer. To me, they are “Every Day Heroes” the theme of the recently celebrated Customer Service Week. And I think it applies to our employees who work in all types of weather to make sure that when you flip the switch, you never have a second thought about whether the light will go on. It doesn’t just happen; it takes a team of people to make sure you have reliable electric and gas service – in fact, among the most reliable in the nation.